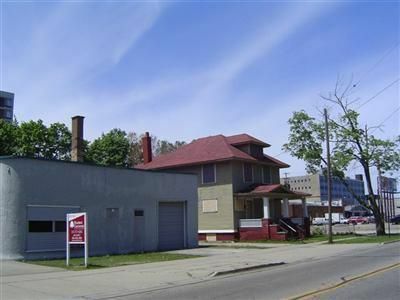 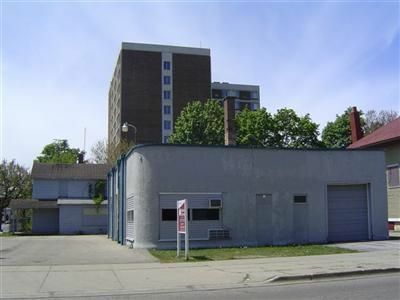 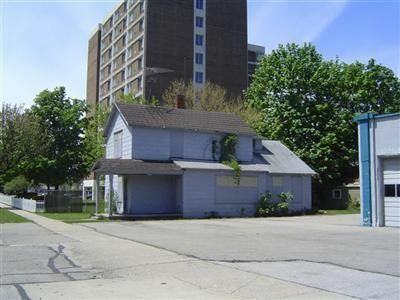 #7503 Ideal location Downtown Muskegon, this property adjoins, 84 Hartford and 1035 Pine St. which makes a great assemblage opportunity to increase size and value of the overall location. 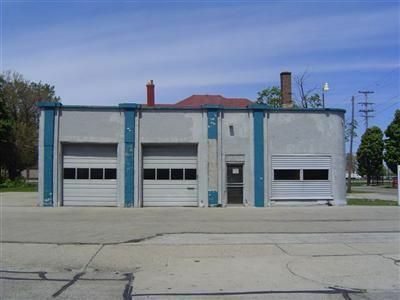 All are zoned B-2. 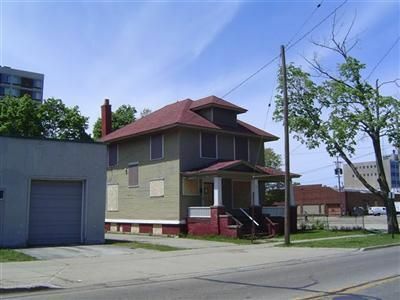 All three are being offered for one price of $49,900, with frontage on Pine & Hartford.